Somebody had to do it. Actor Kit Harington revealed a rather funny piece of information about his wedding reception this week while catching up with Jimmy Fallon on the Tonight Show. Harington and Leslie memorably fell in love on the set of the HBO fantasy series, which is now approaching its final season. The pair confirmed their engagement in a rather U.K. way by sharing their relationship status with the local paper The Times UK. 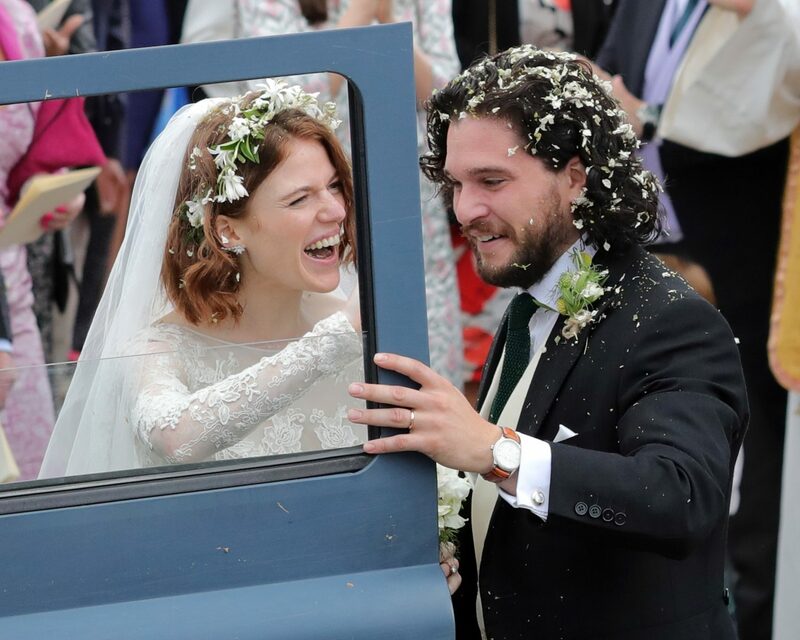 They married in June 2018 in a wedding attended by many of their Game of Thrones costars including Maisie Williams and Sophie Turner, who both play Harington’s supposed siblings in the series. Turner, meanwhile, will marry Joe Jonas this summer in France and Williams will serve as her maid of honor. 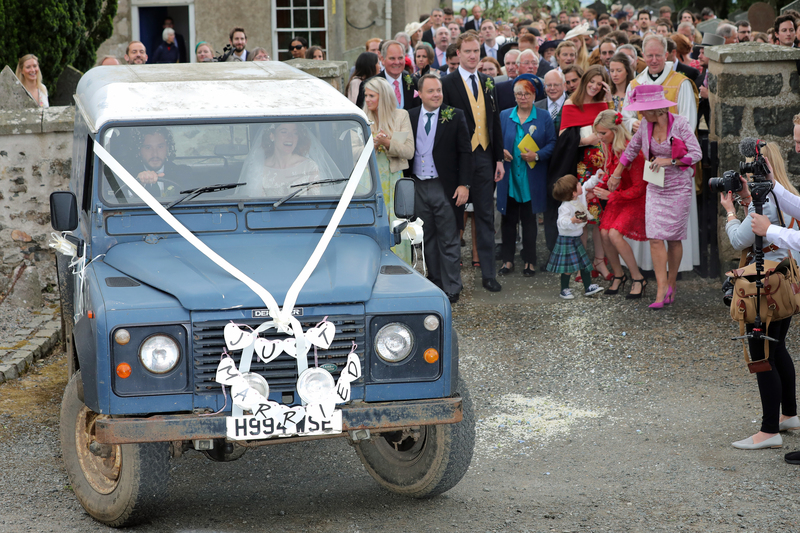 Be the first to comment on "Kit Harington’s Brother Included a ‘Game of Thrones’ Reference in His Best Man Speech"